Starting today, real-time location information is available for every bus and train in Capital Metro's fleet through apps like Instabus. 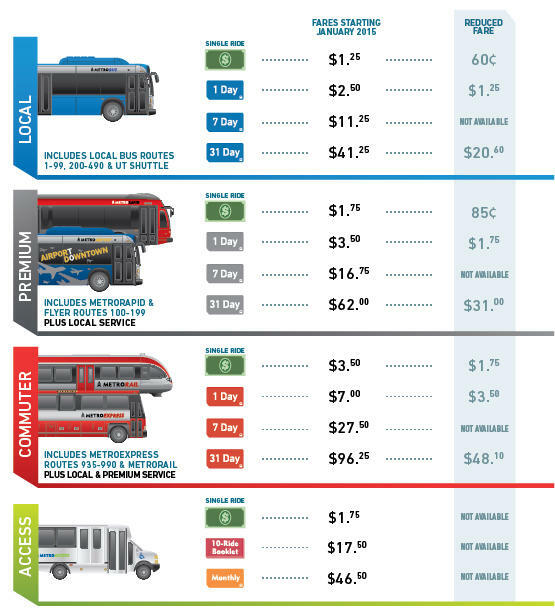 Starting today, there's a big change in Austin's transit system. It's not a big new train or shiny new buses, it's something much smaller, so small you can fit it in your phone. And this tiny new product could mean big improvements for Capital Metro riders. It's called real-time info, and what it means is that riders will now know exactly where their bus is. If it's early, if it's late, or if it's on time – now you'll know. 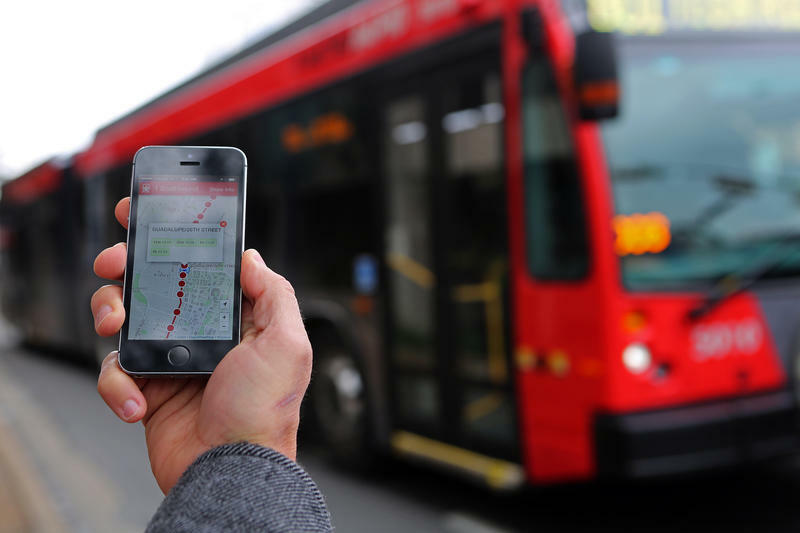 If you're waiting at the bus stop, you can get out your phone, open an app, click on the route you're waiting for, and see where exactly the next bus is, and the bus behind that, across the entire Capital Metro fleet. 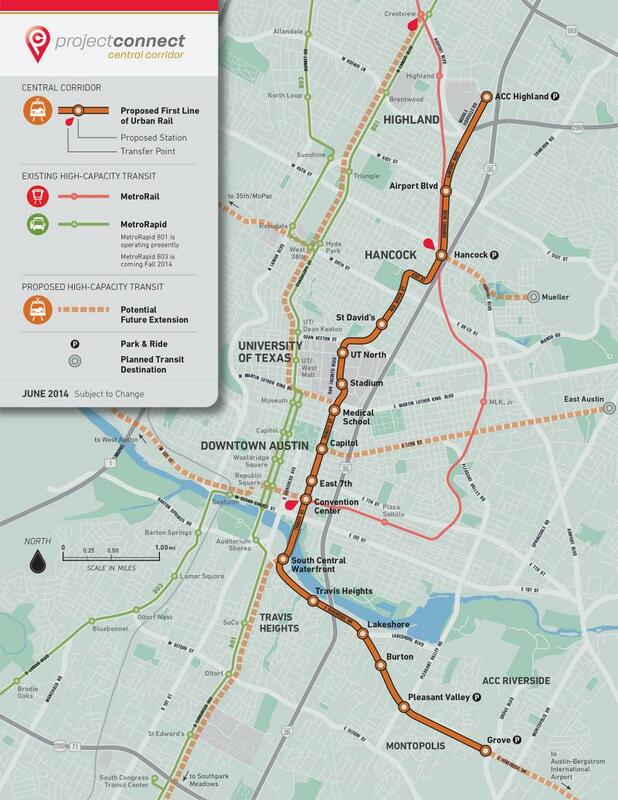 And this has people that use and analyze transit in Austin very, very excited. Imagine how this info could come in handy: It's a hundred degrees out, but you're hanging out in a nice, cool coffee shop while you wait for your bus. The schedule says it's supposed to be coming in just two minutes, but you're not sure it's on time. But if you had real-time info showing you it's actually seven minutes out? "That's five minutes you could stay in the shade, in the air conditioning," says Joseph Kopser, CEO of RideScout, a mobility app that gives you different options for getting around town, including Capital Metro. "That's what all of Austin will be able to experience once all of the buses go real-time information." Waiting on a bus and not knowing where it is can be one of the biggest sources of anxiety for transit riders. And in a place like Austin, where there's a lot of traffic, there can be a lot of variability on how on-time your bus is. Capital Metro says that as Austin's traffic gets worse, the later their buses get. 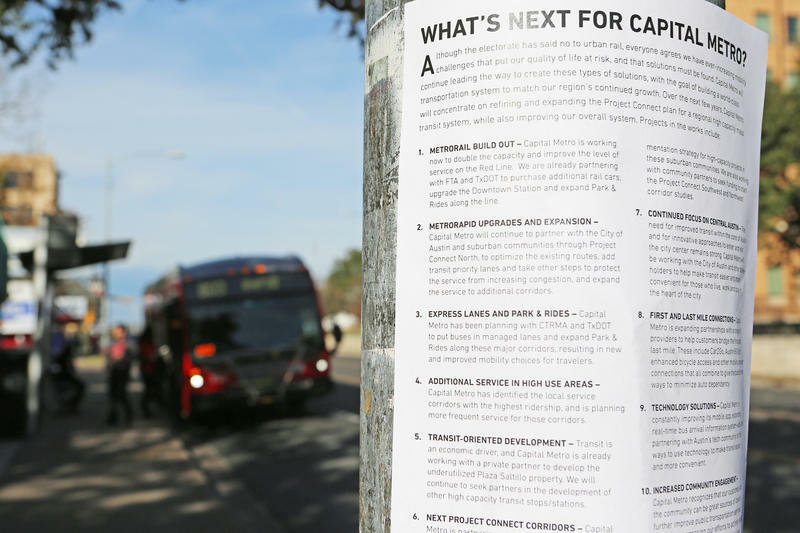 Over the last five years, they've become more and more behind schedule, getting one percent later each year due to congestion, Capital Metro CEO Linda Watson told Austin's City Council recently. Real-time transit info in Austin has the potential to keep more current riders using the system while also attracting new ones, especially the occasional user. So how does this new real-time info work? GPS on each bus gives a constant update of their location to Capital Metro. You can see this real-time info in Cap Metro's own app, but the agency is also taking this real-time data and sharing it with the public. Now a company like Ridescout or the average coder can take it and make it usable for riders. Now you can see real-time locations of Capital Metro buses. Shown here is Route 7 being tracked through the open-source app Instabus. That's just what Luqmaan Dawoodjee, who works at a startup, has done with his web-based app Instabus. "I need to know where the bus is, and so do many other people," he says. "So why not make something that works?" He built the app in his spare time and made it open-source so others can improve it. Austin isn't the first city to release its real-time transit info. It's also been done in places like Boston, LA, Portland and San Francisco. When Chicago opened up its real time transit info, people were making apps with it the same day, and some of them didn't even require a smartphone. One app there lets you text a number with your route and station – it texts you back how far away your bus is. There's another where you can call from a pay phone to find out how long before your bus arrives. Cafes put up displays with real-time transit info widgets, so customers could look up and see if they had time for a second latte. There's already plenty of transit apps in Austin that can use this real-time info: RideScout, Dadnab, Instabus, Transit App, just to name a few. It's even possible Google Maps could soon include Austin's real-time transit data in their app, as they've done in a few other cities. The significance of real-time transit info goes beyond the individual rider. Soon we'll be able to see which routes are the fastest, and which ones are the slowest. Then come up with tweaks to those routes to make them more efficient. And there's the potential of connecting transit riders to one another through apps and real-time info. So the next big dating app in Austin? It might be designed just for people who ride the bus. Now for a few caveats: Today marks the first day of the real-time info for Capital Metro's fleet, but this first week will be a "Beta" phase, so there will likely be a few kinks. Secondly, the real-time data can be accurate within a 90-second window, so you'll still want to get to your stop a little early. But the days of arriving at your stop "five to 10 minutes before departure," only to find out your bus is actually 20 minutes late? That's already a thing of the past. 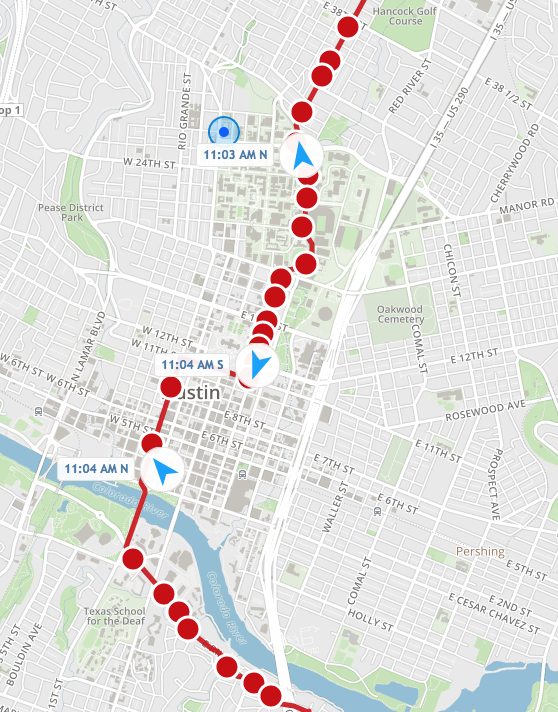 Real-time transit info comes to Austin.